Doug Herzog, the president of Viacom’s music and entertainment group, is leaving the company, TheWrap has confirmed. Herzog will leave the company effective Jan. 12. His exit from Viacom comes amid restructuring following the permanent appointment of Bob Bakish to the position of CEO earlier this month. Bakish previously took over the position on an interim basis in November. 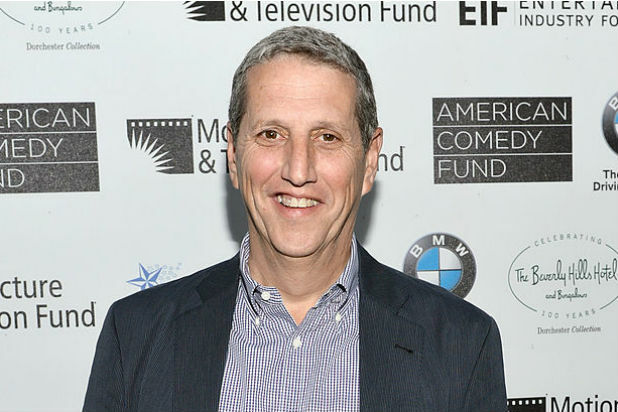 Herzog–whose purview included Comedy Central, MTV, Logo, VH1, and Spike–rejoined Viacom in 2004, having begun with MTV in 1984. He previously served as president of Comedy Central, president of USA Network, and president of entertainment for Fox Broadcasting Company. 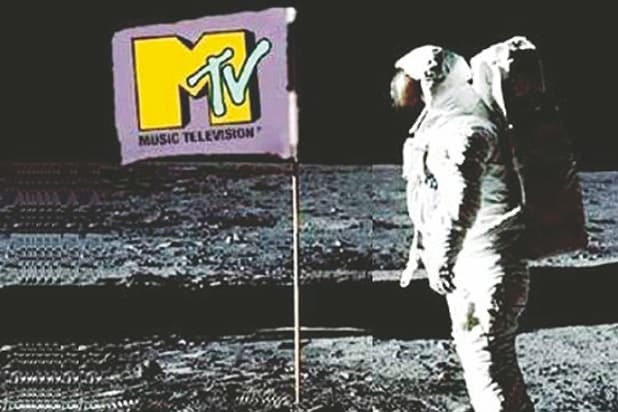 At the recent UBS Global Media & Communications Conference in New York, Bakish called U.S. MTV’s shift from music to reality and scripted television a “mistake,” drawing a contrast with the channel’s strategy in Europe. This is the latest high-level executive departure following an incredibly turbulent year for the media conglomerate which started with the fight over the competency of now-chairman emeritus Sumner Redstone. Phillippe Dauman was Redstone’s right-hand man for years, until a recent and public falling out. The two — along with Sumner’s daughter Shari Redstone — had been battling for power in the court system and through the media. The Redstones ultimately won, with Dauman exiting the company. Tom Dooley was tapped as interim president and chief executive officer on Aug. 20, replacing the embattled Dauman at the top. On Sept. 21, Dooley announced he would be leaving the company. Last month, Viacom reported it had missed its Q4 revenue projections. Box office results were down 55 percent versus the comparable quarter last year, when Paramount Pictures had “Mission: Impossible – Rogue Nation” in theaters. The company’s Filmed Entertainment segment took a $137 million operating loss over these measured 90 days. On the small-screen side of the business, lower TV ratings dropped advertising sales at Viacom’s Media Networks segment by 8 percent.